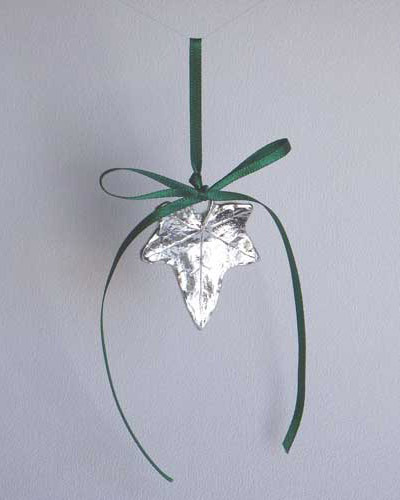 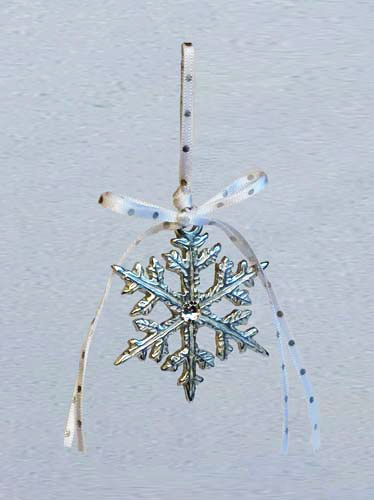 This sparkling snowflake in brilliant pewter with Swarovski crystal additions, hangs on a white ribbon. 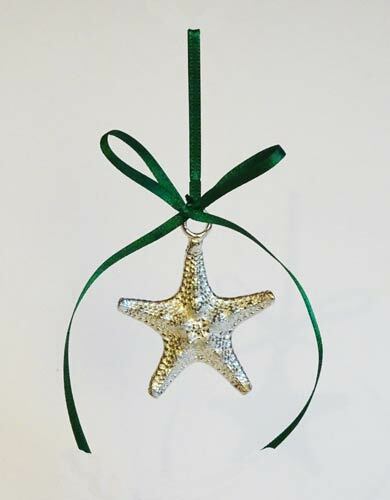 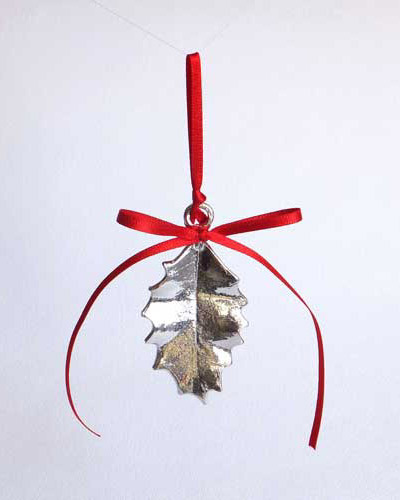 It is as beautiful as a real snowflake but will last much longer and will bring extra glitter to any tree. 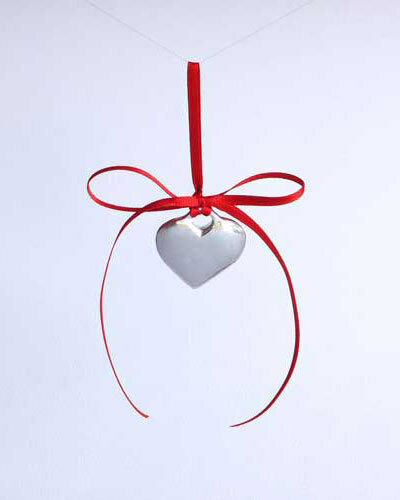 Diameter 6 mm Weight 20 g.